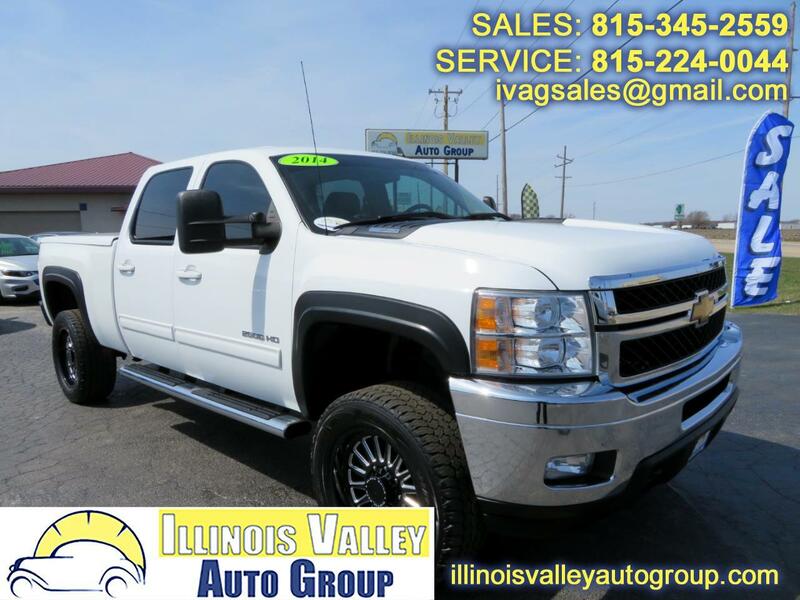 2014 CHEVROLET SILVERADO 2500HD!! LTZ!! 6.6L V8 DURAMAX DIESEL ENGINE!! 4X4!! ~(CARFAX) NO ACCIDENTS! !~ HEATED AND COOLED LEATHER SEATS!! POWER SEATS!! 4" MBRP EXHAUST!! UPGRADED AIR DOG FUEL SYSTEM!! NEW 20" BLACK RHINO WHEELS!! LEVELED!! READY TO TOW!! COLOR MATCH BED COVER!! BEDLINER!! A MUST SEE!! COME CHECK IT OUT TODAY! !